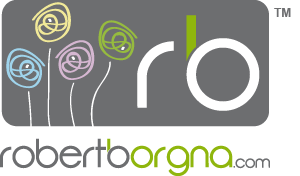 The Roberto Borgna floricultural company offers a wide variety of aromatic and flowered plants: chrysanthemums, daisies, blue potato brushes and West Indian lantanas. Product availability is updated online in real time allowing garden centres and wholesalers to plan their orders in a timely manner. The Roberto Borgna floricultural company, being constantly aware of the demands of the market, is able to obtain products other than those of its own production, thanks to an excellent knowledge of the production sector and to its trust-based relationships with other carefully selected floricultural companies. Upon request by the customer, Borgna organises transportation, selecting the ideal carrier for the type of order, creating directing contact with the customer. Check Roberto Borgna´s product availability.